The second command Paul gives to Timothy is to endure suffering. Embrace it. Don't run from it. Stay strong in the midst of it. That's so different than the comfort-worshiping approach of our culture. Paul is trying to help Timothy see that they're suffering is a result of the shame that they are incurring from the world for believing and proclaiming the gospel. And to Paul, this shame that the world is heaping on him is actually the thing which proves the power of God. 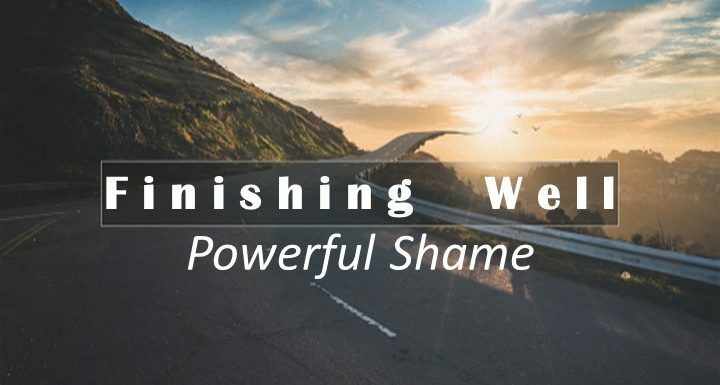 His words to Timothy--don't be ashamed, but embrace the shame because through it, God will reveal his power to save.